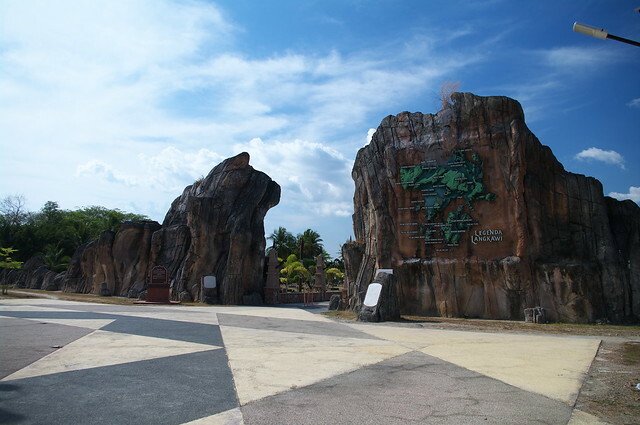 Taman Lagenda Langkawi is a scenic park with beautiful gardens of vivid local blooms, plants and fruit trees. This 50-acre park has been designed and landscaped with exhibits detailing the myths and legends of the island. It houses 17 monuments, each with an intriguing story to tell. There are also 4 artificial lakes and a man-made beach forming a fitting backdrop for buildings that house Langkawi’s rich heritage.